OMG India, India's No. 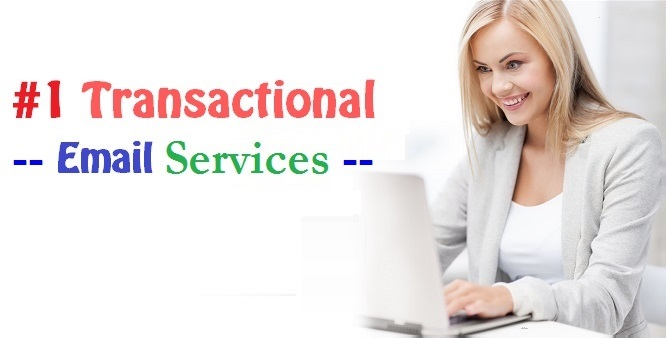 1 Transactional Email Service provider in Delhi NCR : Bulk Email Marketing Agency in India. OMG India is accelerative and powerful Transactional Bulk Email marketing services provider in Delhi India as well as overseas. We offer High Quality Email Marketing Server Solution with 5-Mins Integration, & Real Time statistics at Reliable & Affordable price. We focus on delivery of each mail send by the customers, because every mail is important for customers as well as for our company to deliver at right time. We assure our customer for better deliverability especially for Transactional email services. We have included the following features like - like High Quality Scalable Infrastructure with SMTP or Powerful APIs Integration, 5-min Integration, Free Sign-up, 24/7 Customer Service, Free Email Templates, Flexible Email Design, Audience Segmentation, Data Analysis Tool, Easy To Use Features, Efficient Tracking, Unlimited Contacts & Real Time Analytics in our Transactional Email services. OMG India is the most Innovative & International Email Marketing Experts to manage Email Server & Interface. They help us to improve the email campaign quality and ROI by providing best in class email marketing interface and managed server to send emails. We appreciate that our teams are our ultimate strength and that an investment in them is an investment in the long-term success in our well-founded Company. Transactional Email Marketing Service Provider in India ~ Try it Today ! Transactional email is an alert that you receive when you perform some task. That is being used in maximum sector to convey the important message to customers directly. Transactional email includes any email prompted by a user's interaction with a web submission, including signups, password changes, check-ins, notifications, and friend or follower requests. Transactional email is being used in large numbers in eCommerce sector. They send Transactional email when you buy any products from them they alert and notify you about the whole process start purchasing the product to deliver the product to you. Today, Transactional email is being used in maximum sectors to connect with registered customers. It is become very effective communication media to send intentional information in a number of ways such as appointments, reminders, Email Newsletters, Account updates, occasions, feedback & challenges etc. to customers. OMG India offers India's No.1 Transactional Email Services with accelerative and powerful Email Interface which includes Best-In-Class Delivery, Full-Featured APIs, Real Time Reports, Quick & Easy Setup. Get best Results Ever from Transactional Bulk Email Solutions by sharing purposeful information in a number of ways such as appointments, reminders, occasions, feedback, votes, challenges, new launches, upcoming brands, offers etc to registered customers. Grow Your Business & Maximize ROI Via Transactional Email Marketing -- Sign Up Now !